(800) 656-9862 Best Carpet Repair Corcoran Ca - Talk To Owner Now! If you live in Corcoran, or surrounding areas, please give us a call at (800) 656-9862 for any and all of your carpet repair needs. There is no repair job too small or too big! 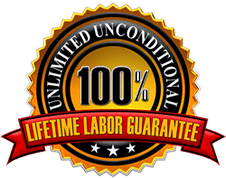 We will offer the best solution, at the best price, and back it all with a 100% lifetime guarantee! Please read on below to learn more about us.